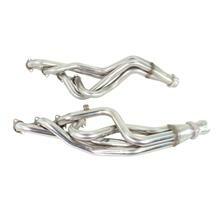 Ford Lightning headers can greatly increase horsepower on your 1993-1995 or 1999-2004 SVT Lightning. 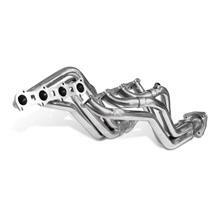 Shorty headers, long tube headers, and equal length headers add great sound and performance and economy in most cases. 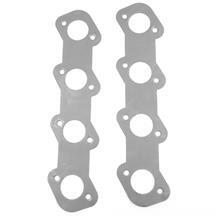 Brands like Bassani, BBK & Pacesetter are all here and ready to install on your SVT Lightning. 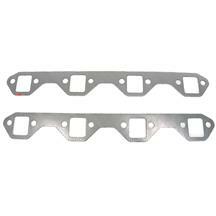 Don't forget to pick up new header gaskets to get your new headers properly sealed! LateModelRestoration.com is your #1 source of restoration & performance parts for your F-150 Lightning! 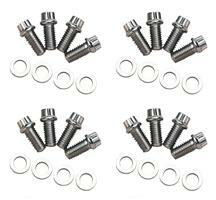 These parts fit 1993, 1994, 1995, 1999, 2000, 2001, 2002, 2003, and 2004 SVT Ford Lightnings. 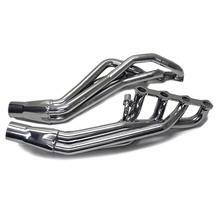 For the first generation SVT Lightnings we offer both shorty and long tube headers from brands such as Bassani and Pacesetter. 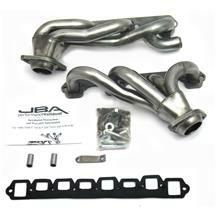 Get the most out of your 5.8L performance truck with a set of performance headers! 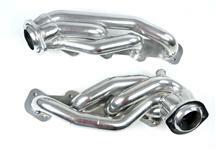 We carry a complete line of shorty and long tube headers for the second generation SVT Lightning. 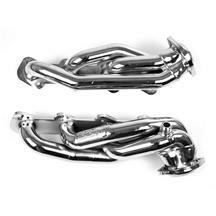 Maximize the performance on your supercharged F-150 truck with any of these quality header options. 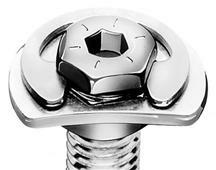 The shorty headers will bolt right up to your factory mid-pipe or after-market mid-pipe designed for factory headers. 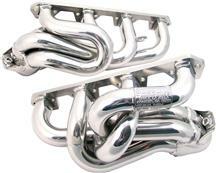 To squeeze every last horsepower out of your SVT Lightning look no further than our long tube headers!